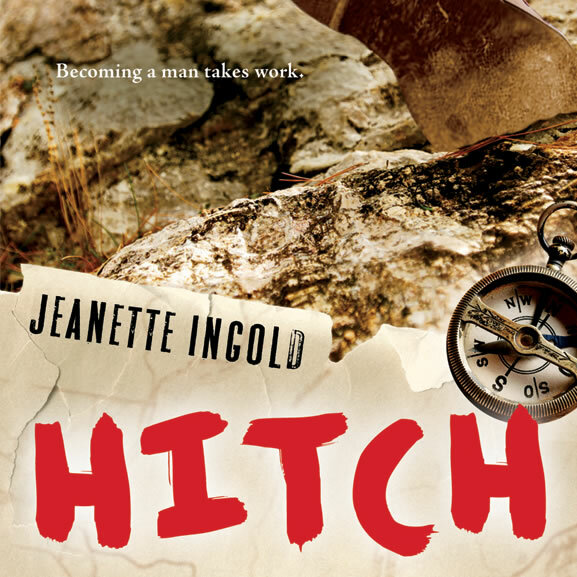 In preparing for a recent visit to a University of Montana young adult literature class I dug into boxed-up files to find material that might add value their reading of Hitch. That’s my historical novel about the Great Depression, the Civilian Conservation Corps, and a boy who became a man through hard work. I’d squirreled away photographs, research notes, copies of old newspaper articles, and quotes from memoirs. Printouts of my first efforts to find my way into character and plot. And drafts. Many sections that were done and redone. A few that came easily and would make it into print virtually unchanged. Fifty minutes. Not much time to show students, most heading into teaching careers but also several writers, how I begin a book by hunting for the kind of details and experiences that provide glimpses into other lives. Or to explain that writing means funneling down everything I’ve found, selecting, recasting, and shaping. If I do a good job, I end up with a book that readers will expand back out, adding what they know and finding ways to learn more.